English pages for Kids and Children. Вы здесь » "КИНОДИВА" Кино, сериалы и мультфильмы. Всё обо всём! » Дом, семья и развлечения. 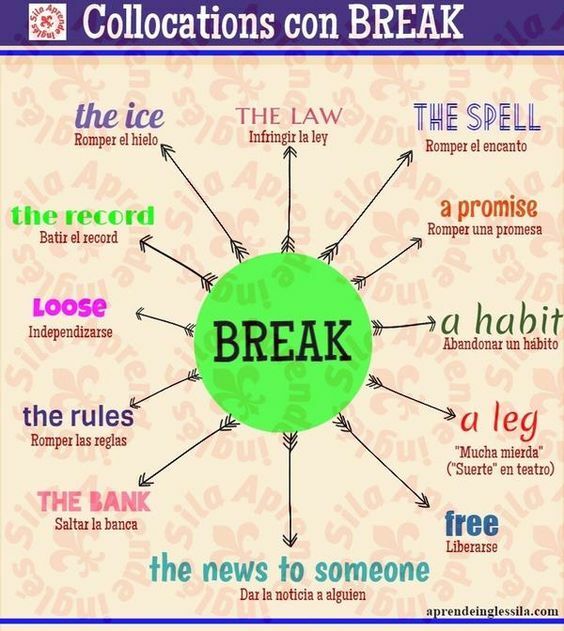 » English pages for Kids and Children. Bestselling author Babs Bell Hajdusiewicz, Ms.Ed. 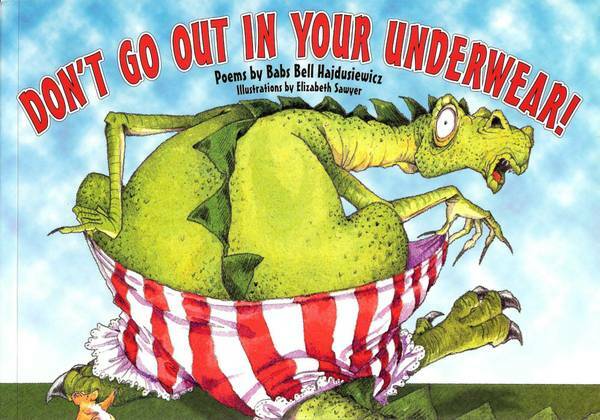 is the author of more than 100 books and 350 poems for children, including: Don’t Go Out in Your Underwear! ; Phonics through Poetry: Teaching Phonemic Awareness Using Poetry; MORE Phonics through Poetry: Teaching Phonemic Awareness Using Poetry; Rhythm & Rhyme Reader Series; Questions and Answers Series; Jacks and More Jacks, Words! Words! Words! ; Words and More Words. She is also author of Steppingstone Stories Series; Peaceful Me and Sometimes I Feel Happy, Sometimes I Feel Sad; three Poetry Works! collections for early childhood through intermediate grades; middle-grades biography Mary Carter Smith: African-American Storyteller; and the Dainty Dinosaur Series. Hajdusiewicz stars in the Wright Group staff-development video Developing Oral Language and Phonemic Awareness through Rhythm and Rhyme. 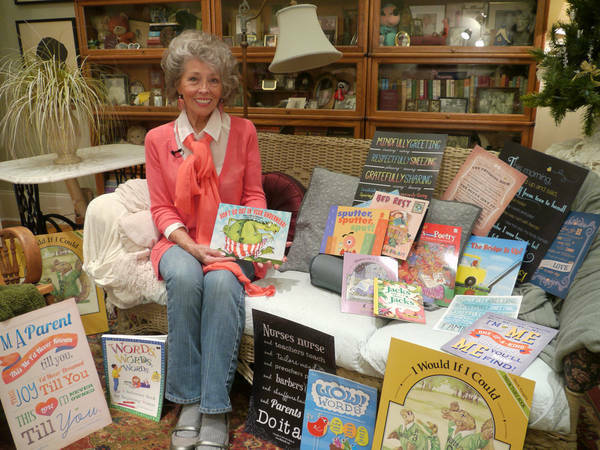 She has written numerous children's stories, articles for teachers and parents, and has contributed to and edited many elementary textbooks. An educator for 40 years, Hajdusiewicz taught early childhood, elementary, and special education at all levels, served school districts in Indiana and Michigan as director of special education, and taught graduate and undergraduate education courses at Eastern Michigan and Cleveland State Universities. She founded Booking the Future: Reader to Reader™, a community-involvement literacy program that placed books in the hands and homes of more than 16,000 four, five, and six year olds, and Pee Wee Poetry™, a language development program for children aged two through nine. Hajdusiewicz is a frequent conference keynoter for educators and parents and a popular visiting author in schools across the country and abroad. Reading Comprehension is suitable for Kindergarten students or beginning readers. This product is helping children to sharpen reading and comprehension. Gather around and listen well, for we have a fabled story to tell. 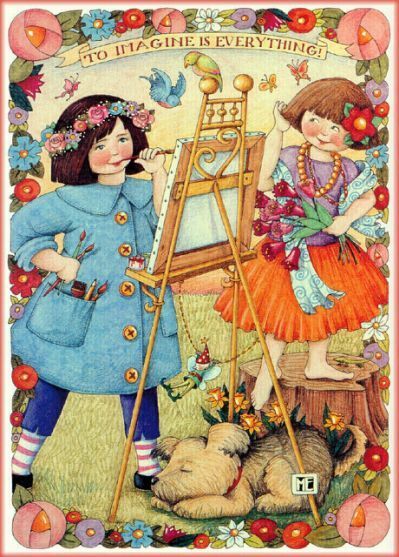 Today is National Tell a Fairy Tale Day and a great opportunity to read to your kids. We are encouraged to explore myths, fantasy and fables, old, new or imagined by you on the spot. A fairy tale is a fictional story that may feature fairies, trolls, giants and talking animals. These stories often include enchantments and far-fetched events. 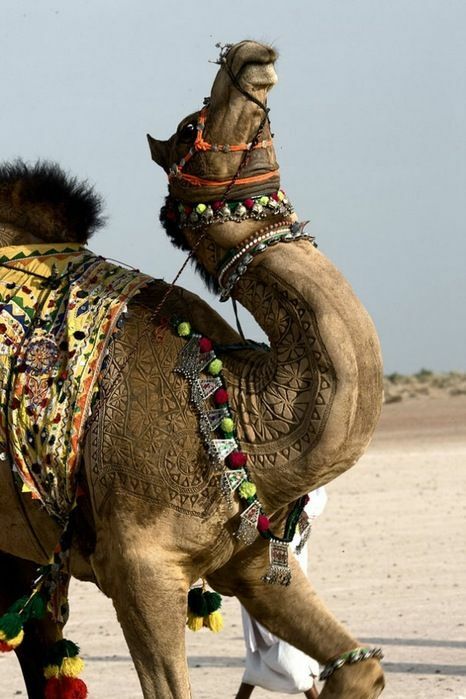 Every year, in the month of January, thousands of visitors flock to Bikaner, India for the Camel festival. 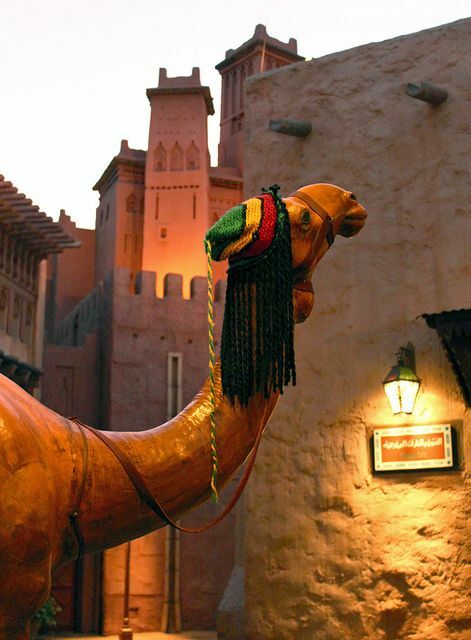 Desert region's folk dances and music, add on to what is otherwise an exclusive camel affair. Camels fascinate tourists from all over the world with their movements, charm and grace. The festival starts with the procession of beautifully decorated camels, a competition for best decorated camel, fur cutting design, camel milking and the best camel hair cut. Rasta camel. Morocco Pavilion. World Showcase. Epcot. Orlando. Florida. There are eleven pavilions of different countries. Each of these contains representative shops and restaurants and is staffed by citizens of these countries, as part of the Cultural Representative Program. Some also contain rides and shows. The only pavilion that is sponsored by the country it represents is Morocco. The remaining country pavilions are all sponsored by private companies. From the Epcot site: "Be mesmerized in a world created by authentic Moroccan artisans using genuine materials. See festive mosaics, date palms and olive trees amid fascinating shops and architecture, and enjoy the belly dancers when dining at Restaurant Marrakesh." 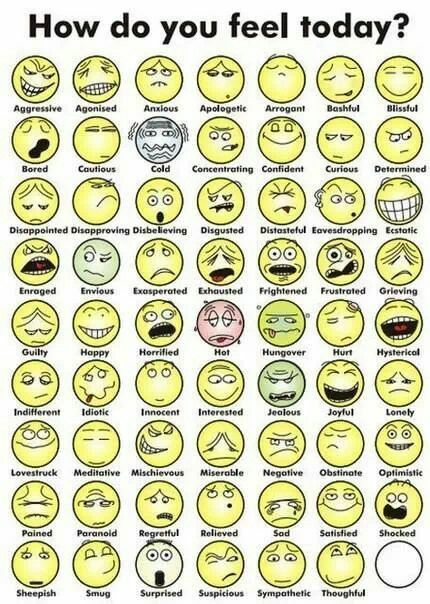 Teach your students (or children) feeling words to increase their emotional intelligence. 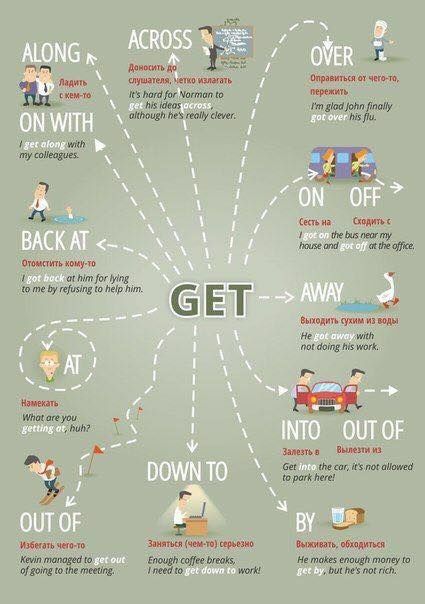 Literacy means being able to express yourself so others can understand and you can understand them! 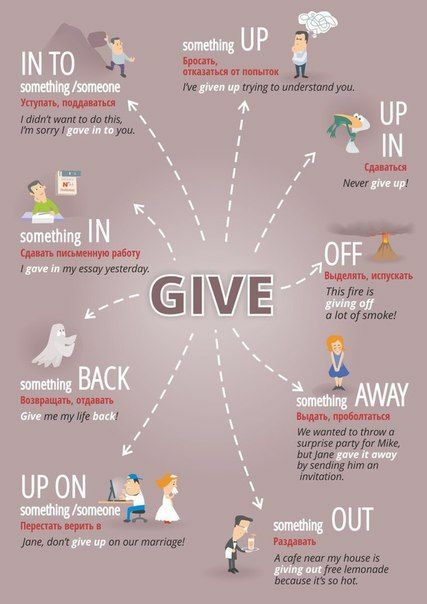 This lesson explains the basic principles behind phrasal verbs with UP: illustrations, definitions, examples, tips, practice story, final quiz, and answers. 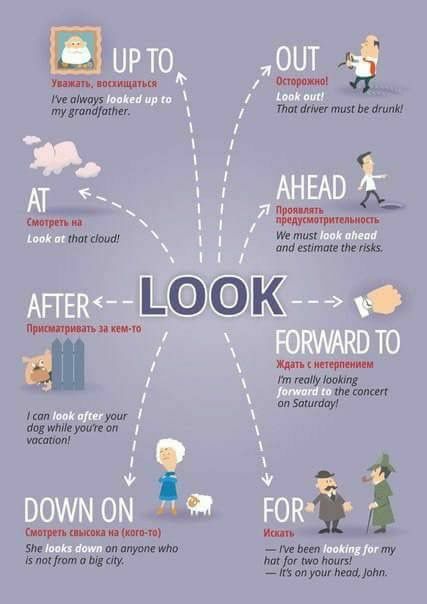 A phrasal verb is a verb that is combined with an adverb or preposition. 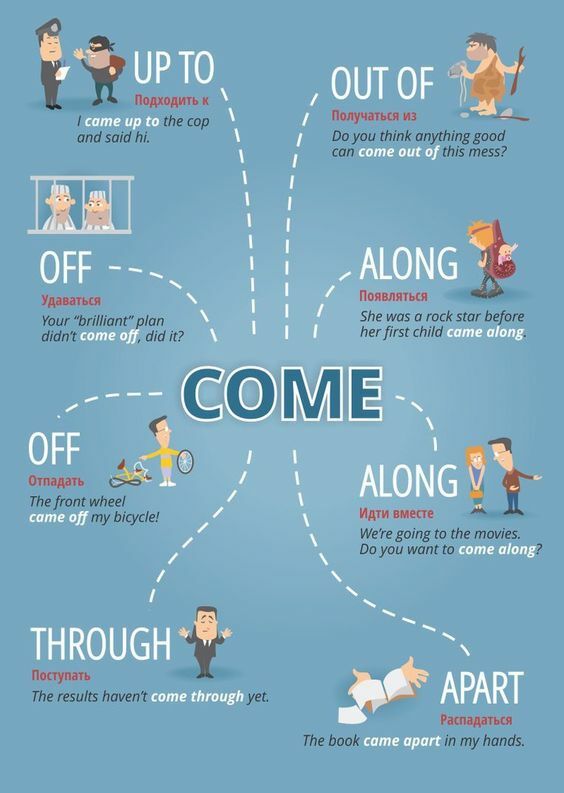 The combination creates a new meaning, often one that is not related to the definition of the base verb and is difficult to guess. 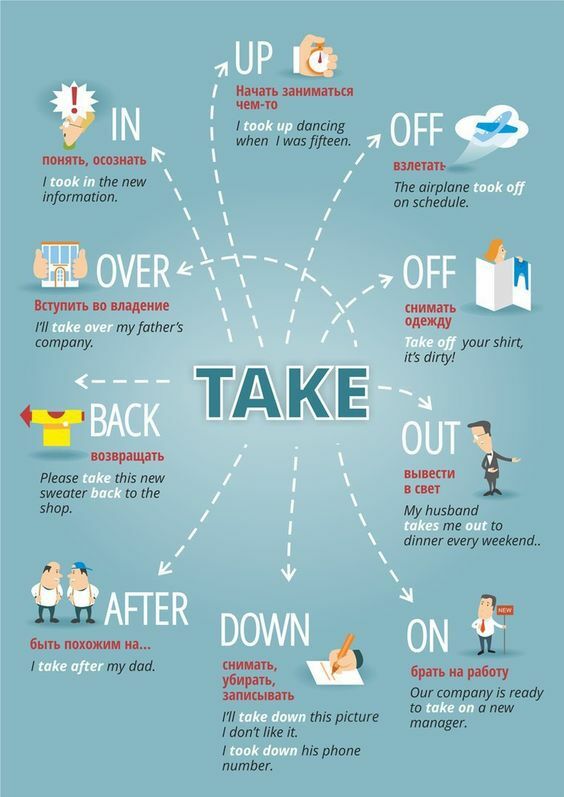 The definitions of many phrasal verbs need to be memorized. 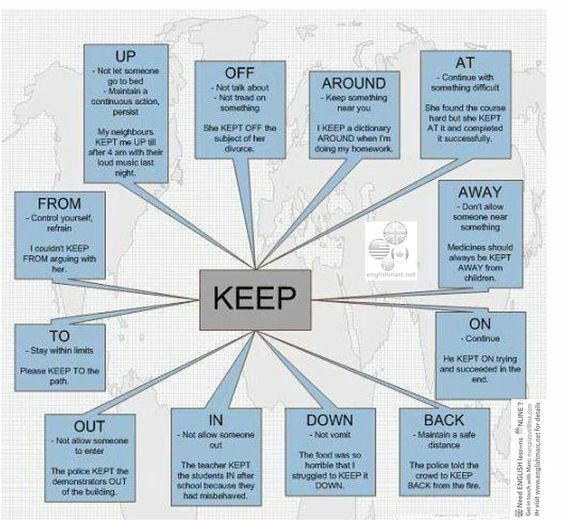 Here, we are going to look at phrasal verbs that include the preposition UP. Then no one gets me for a meal! Apparently, royal people should not be touched by non-royals. This is a rule that is broken all the time, especially when the British royal family meets celebrities, politicians, or other major figures. If you’re royal and not super into being touched, you just have to go with it because being royal means you mustn’t make a fuss. Career ambitions and aspirations don’t mean anything once you become a member of the monarchy. 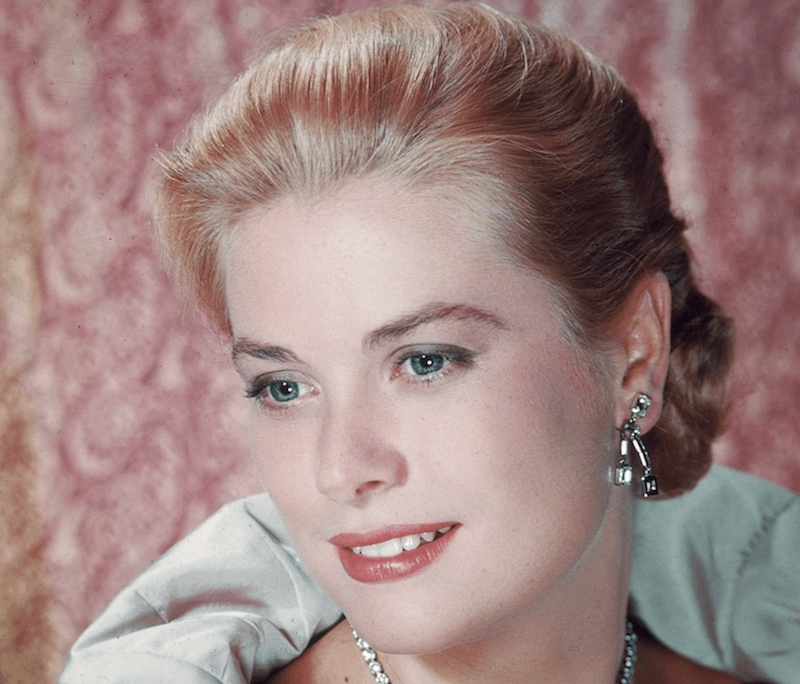 Perhaps one the most famous royals to give up her career was actress Grace Kelly, who became the Princess of Monaco. After her marriage to Prince Rainer, Kelly never made another movie. From where we’re sitting, being a princess is a full-time job anyhow. Marrying into the royal family doesn’t mean that you’ll be a king, queen, or even a princess. Queen Elizabeth’s husband, Prince Phillip, is Greek, so he can’t actually hold the title of king — he is a prince consort. If Prince William does become king, his wife, Duchess Kate, will be a queen consort. Also, when Prince Harry walks down the aisle with Markle, then she will become a duchess. Though we all love and adore Kate Middleton as simply “Kate,” she technically should only be referred to as the Duchess of Cambridge or “Ma’am.” If you want to get extremely technical and fancy, she should be referred to only as, “Her Royal Highness Princess William of Wales.” If you weren’t too keen on your formal name before marrying a royal — too bad. If you’re a commoner who enjoys pushing the envelope or if you’re just generally confused about the rules of dressing with a regal flair, it’s probably best to call someone who knows what they’re doing. 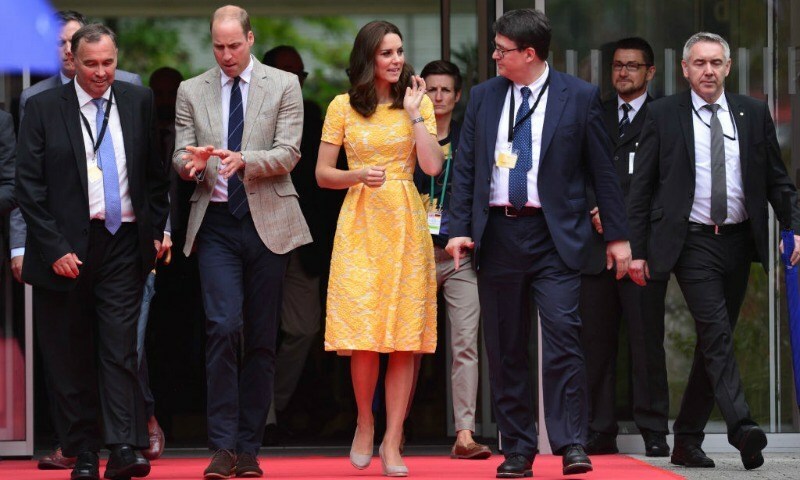 Back in her college days, the now-Duchess of Cambridge wore a sheer dress to walk the runway at a fashion show, and people are still mad about it to this day. Now, the mother of two is known for her chic and sophisticated modern looks. Had the duchess known she was going to marry Prince William she probably would have avoided the drama to begin with. If a commoner thought the public was hard to please, imagine getting the cold shoulder from inside the royal family. Emperor Akihito of Japan married a common woman: Michiko Shōda, the daughter of a wealthy businessman. 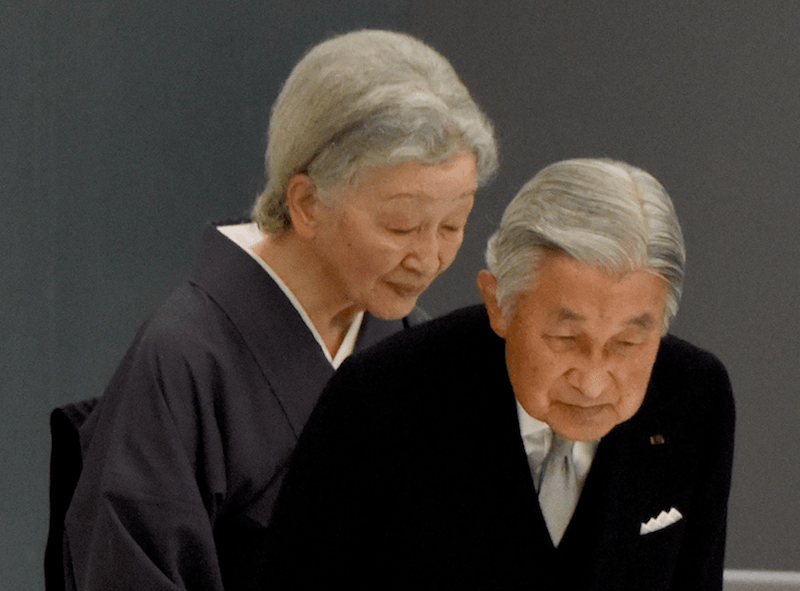 According to CBS News, Akihito’s mother, Empress Kōjun, was not exactly kind to her son’s new bride when they were first married. Way back in 1137, Edward III signed a law that said no one was allowed to wear fur — especially no member of the British royal family or members of the church. 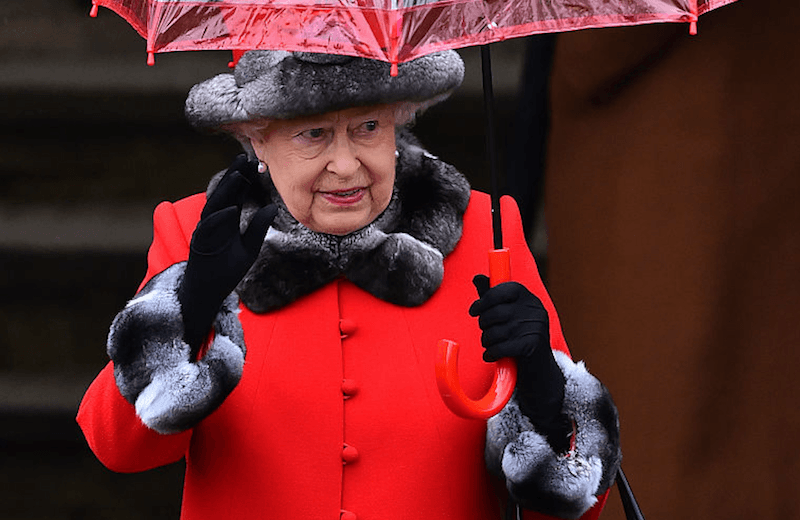 However, that rule hasn’t exactly stuck, because we see members of the royal family draped in fur coats, hats, and muffs all of the time. Who knew the royal family could be rebels? Partaking in shellfish is a huge “no-no” for the British royal family, so we hope Markle is indulging as much as she can now. 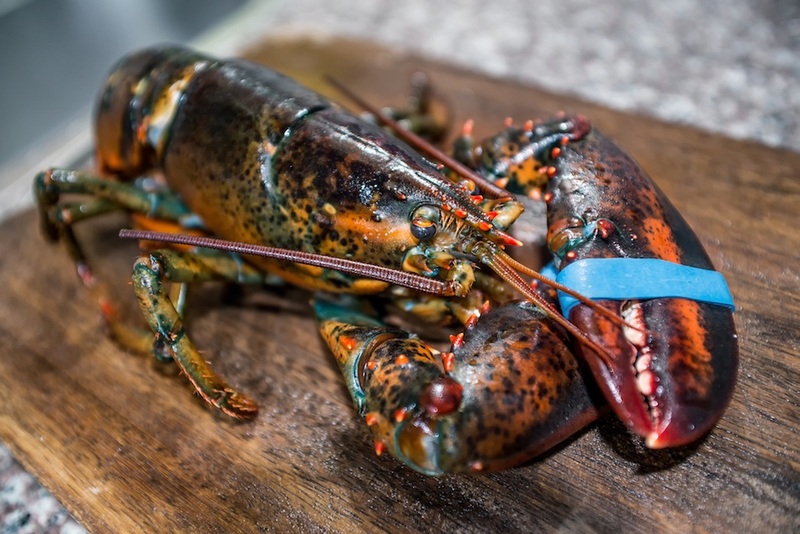 Members of the British Royal Monarch avoid shellfish because they fear allergic reactions and potential poisoning. Though this rule has been around for quite some time, Prince Charles (Markle’s potential father-in-law) has been known to dabble from time to time.